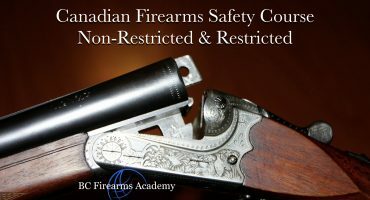 http://www.rcmp-grc.gc.ca/cfp-pcaf/online_en-ligne/firearms-licence-permis-armes-a-feu-eng.htm The easiest way is to renew your firearms license is online. The Possession and Acquisition Licence (PAL) is the only licence currently available to new applicants. 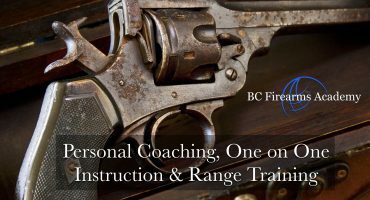 Individuals who possess firearms or handle them in the course of their work are required, under the Firearms Act, to have a firearms licence. 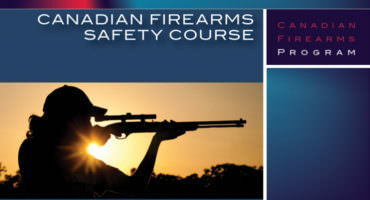 A firearms licence is also necessary to acquire firearms or ammunition. 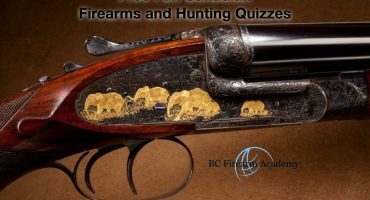 Firearms licences are generally valid for five years and must be renewed before they expire. It’s the licence holder’s responsibility. 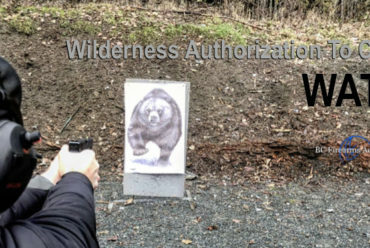 Renewing on time will help to avoid possible complications and consequences, including being charged with unauthorized possession of a firearm. 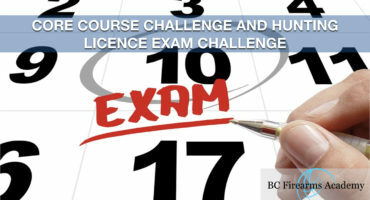 The CFP will send a renewal notice approximately 90 days before the expiry date of a licence. For this reason, the CFP needs to be notified of address changes. 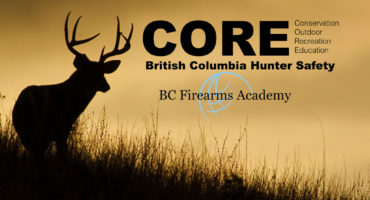 Completed renewal applications should be returned to the CFP as soon as possible to ensure the new licence is issued before the current licence expires. 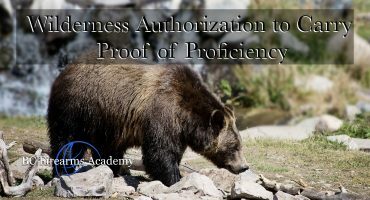 Complete and accurate licence applications are normally processed within 45 days. The fastest method to return your application is to renew online using Individual Web Services. Your application will be acknowledged immediately upon submission. It is important to notify the CFP of address changes so renewal notices and other important information are sent to the correct address. 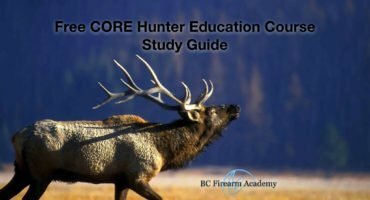 This can be done online or by calling the CFP. 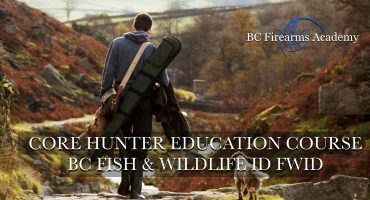 If your licence is about to expire but a renewal notice has not been received, you can download an application form (RCMP 5614) from the CFP Website, request it by mail, or renew online. The CFP uses a streamlined process for renewals, whereas a longer process is used for individuals who do not have a licence or whose licence has expired. 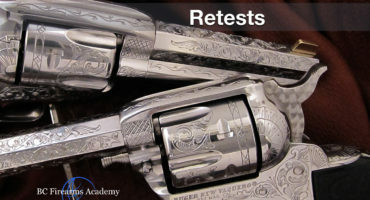 Those who renew avoid the risk of having their registration certificates revoked and permanently losing their grandfathered privileges for any prohibited firearms they possess. 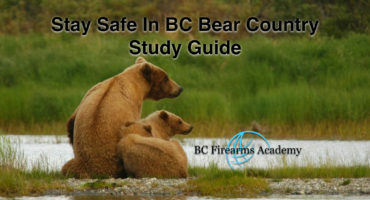 The risk of penalties for unlawful possession of firearms can be avoided. Eligible individuals have a valid PAL that is about to expire and licence privileges that are not being changed. 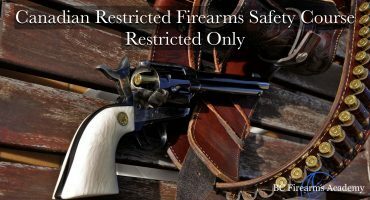 It is not necessary to possess a firearm to be eligible for a PAL. 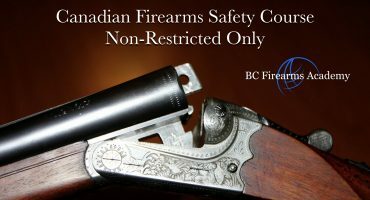 The fee payable by an individual for the issuance or renewal of a PAL is $60 for non-restricted firearms only, and $80 for any combination of non-restricted, restricted, or prohibited firearms. For more information, contact the CFP. This fact sheet is intended to provide general information only. 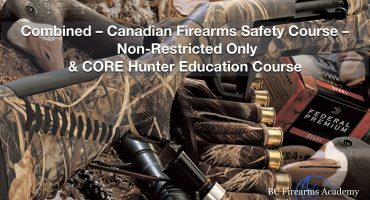 For legal references, please refer to the Criminal Code and the Firearms Act and their corresponding regulations. 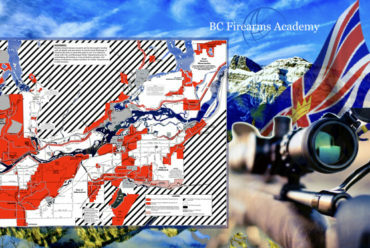 Provincial, territorial and municipal laws, regulations and policies may also apply.